but we made it a science. 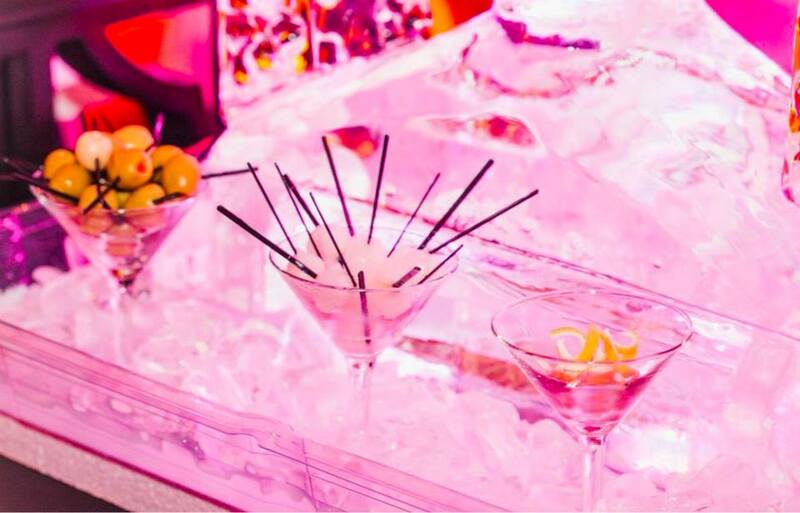 There are more and more occasions that demand a highly elevated food and beverage experience and properly served Craft Cocktails are a phenomenal way to add local talent, culinary influence & a layer of spirited entertainment to events of all types. We are proud to introduce BBC Craft - our newest commitment to bespoke hospitality and our most elevated division of beverage services. 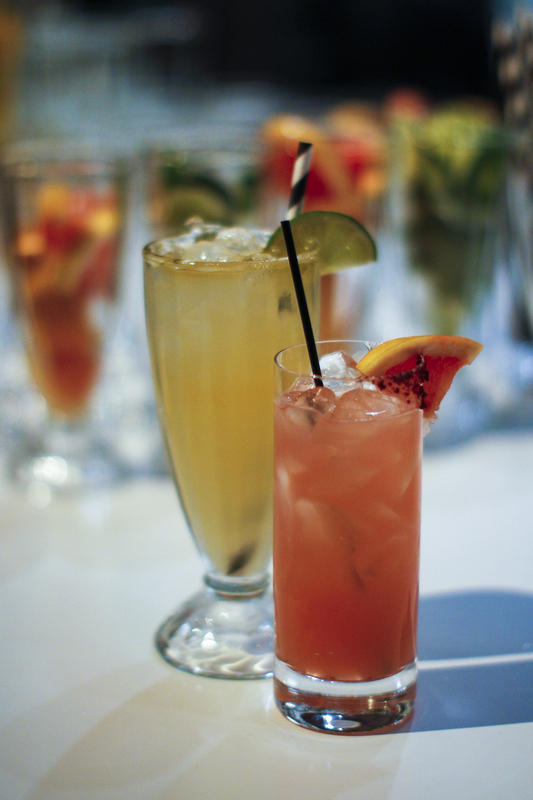 There is a profound demand and growing appreciation for great handcrafted cocktail experiences at events of all types and sizes. However, it is a great challenge and a huge responsibility to handcraft best in market cocktails made from best in market ingredients. Our world-renowned BBC Craft bartenders have been carefully selected from the best cocktail bars in the country. We are passionate, inspired and prepared to handcraft a vast portfolio of bespoke cocktails at any event for any number of people. After many years of designing & handcrafting cocktails by hand at events & large venues, we were determined to invent a way to serve craft cocktails faster. The invention that followed allows us to keep the integrity of a true craft cocktail, while serving in a high volume setting. 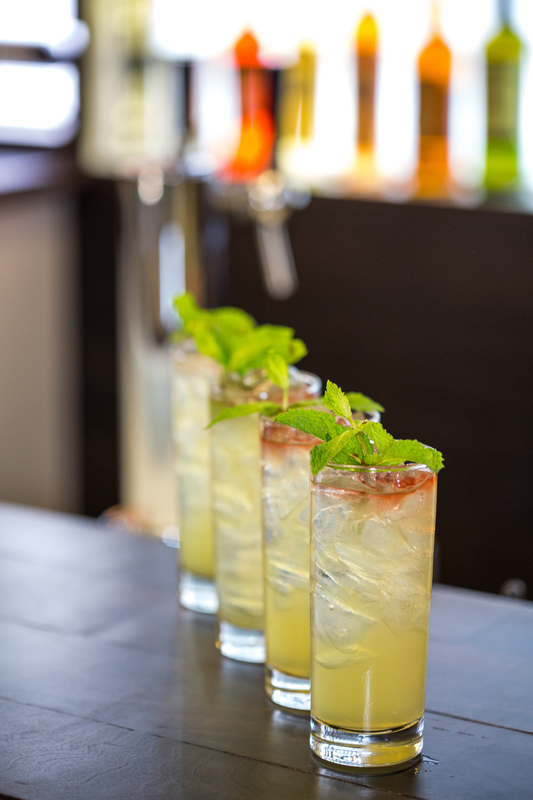 We capture fresh pressed juices, botanical syrup infusions, craft spirits & thousands of relevant flavors in a sterilized stainless steel vacuum and charge them with CO2 for the perfect cocktail. All that is left for our bartenders to do is gracefully fill the glass from the tap, top with beautiful garnishes, & serve to your guests with a smile. There is an equally profound demand and growing appreciation for exceptional craft beers & world-class wine experiences at events of all types and sizes. It is our mission to provide a variety of best in market craft beer & wine experiences among our many services, so we work have partnered with the most accomplished craft beer brewers & curators and the most well-known winemakers & sommeliers in the country.